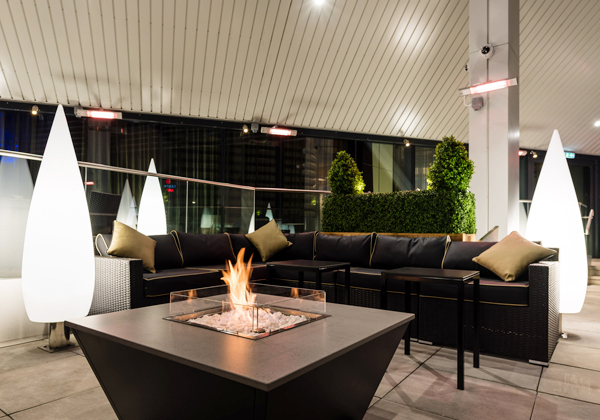 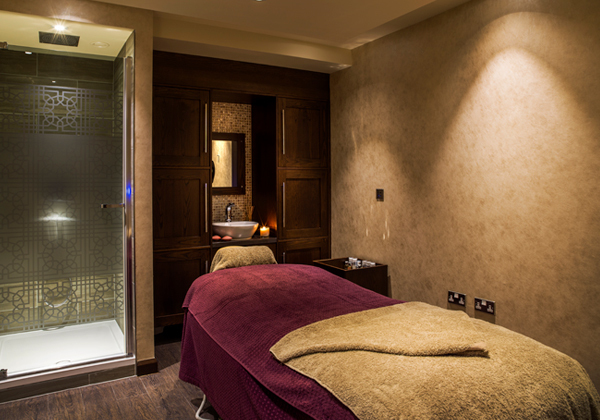 When Genting Hotel wanted to provide its guests with the option of relaxing, being pampered or working up a sweat, they called our expertise to deliver the perfect solution. 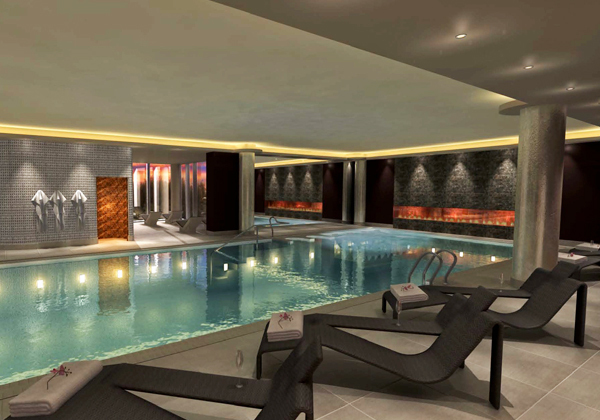 The hotel, at Resorts World on the NEC Campus, wanted to create a number of zones for fitness, treatments and relaxation, wet spa and thermal areas. 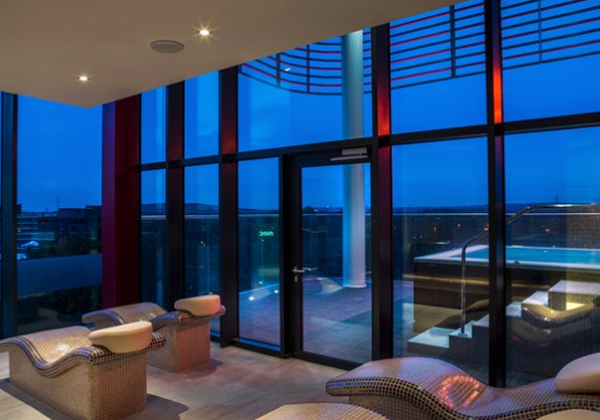 Floor-to-ceiling windows provided amazing natural light and great views of the many zones within the spa, and also perfectly complemented the Malaysian-style decor. 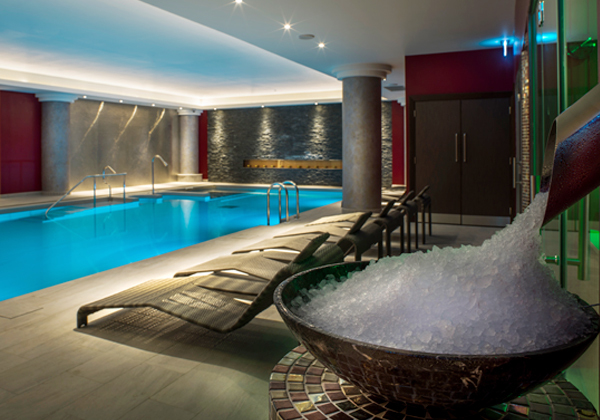 Hotel guests, day visitors and exclusive spa and wellness members will have a feeling of belonging to a luxury facility with high standards of operation and service. 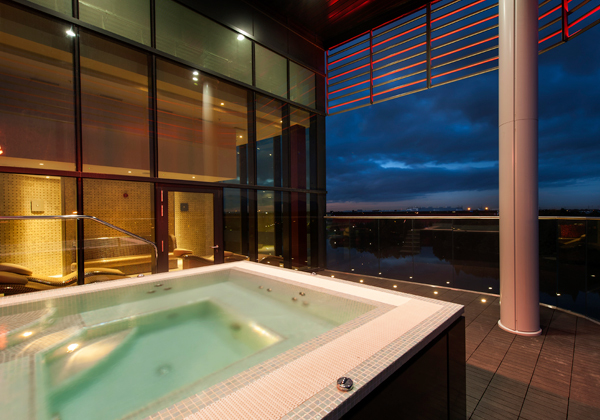 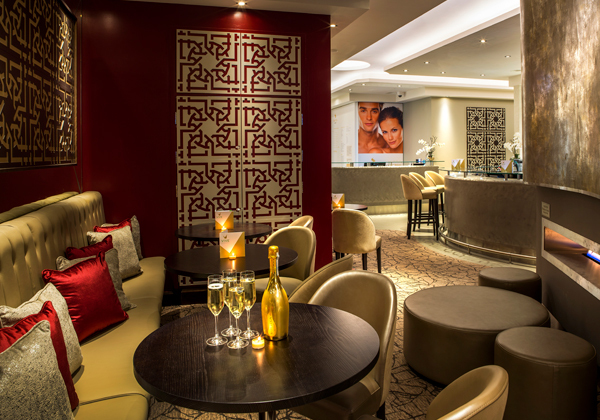 And with Resorts World partnering with a Medispa operator to deliver a range of prescriptive treatments, visitors can enjoy a full range of wellness and Medispa treatments.